Marc is the lead coach and founder of Complete Endurance Running. He is a UK Athletics qualified running coach and NSCA certified strength and conditioning specialist based in Central London. On a day to day basis, Marc provides strength and conditioning sessions for his clients, as well as helping them with their running technique and programming for upcoming races. Outside of face to face work, he is extremely proud to be the running advisor to WellChild - The National Charity for Sick Children. Marc helps this wonderful organisation by providing guidance and advice to hundreds of their London marathon runners who are raising funds for the charity. As well as coaching, he regularly provides talks and has presented his theories to numerous running clubs and stores, including Bank of America Merrill Lynch running club, and Run and Become running store in London. He also regularly writes for or contributes to various websites, blogs and magazines including Running Fitness Magazine, Men's Health and AskMen. 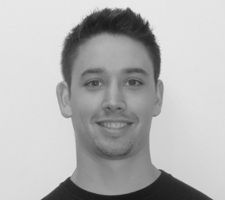 Alex has been coaching both elite athletes and the general population for over 12 years. He's currently a Strength and Conditioning Coach and the Director of Education at PerformancePro in central London. Alex holds a first class honours degree in Strength and Conditioning Science as well as being an accredited coach with both the UKSCA and NSCA. He's extremely passionate about using his knowledge to help runners remain injury free and improve their performance. 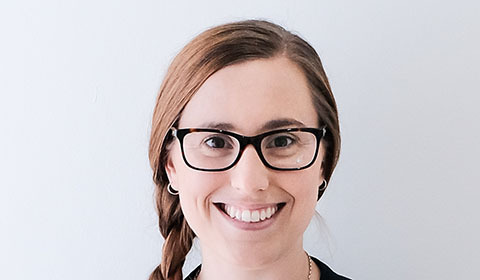 Tessa is a New Zealand trained physiotherapist, graduating in 2007 with a Bachelor of Physiotherapy. After graduating she worked full time in New Zealand at a sports specific private clinic as well as studying part time competing her Postgraduate diploma in musculoskeletal physiotherapy in 2011. Tessa moved to the UK at the end of 2012 and continued to work in private practice in London. She also continued to further her knowledge of strength and conditioning and running by completing several short courses. She is now working towards completing a specialist Masters in Physiotherapy including several papers on rehabilitation and strength and conditioning. Tessa has a special interest in strengthening and rehabilitation for injury prevention and to aid in the return to activity and sports following injury. Her main goal is to provide a comprehensive service to her clients with a focus on self-management and patient independence.